A group of beavers reportedly caused €750,000 ($850,000) worth of damage to the small Austrian town of Zurndorf, prompting the area’s mayor to call for action from conservationists. The cheeky semiaquatic rodents are believed to have caused damage to flood controls and water flows, resulting in a hefty bill for the extremely frustrated mayor of the town. The beaver problem has continued to escalate over the years prompting the Austrian government to set up a “beaver management” program in 2015 to act as a bridge between conservation groups and those affected. The so-called managers were able to resolve 35 conflicts in 29 municipalities across the country since it was established in April last year. Beavers were reintroduced into Austria in the 1970s after being hunted to near-extinction from the country in previous decades. Around 40 were originally introduced to the wild, causing the population to soar with thousands now living in the country. 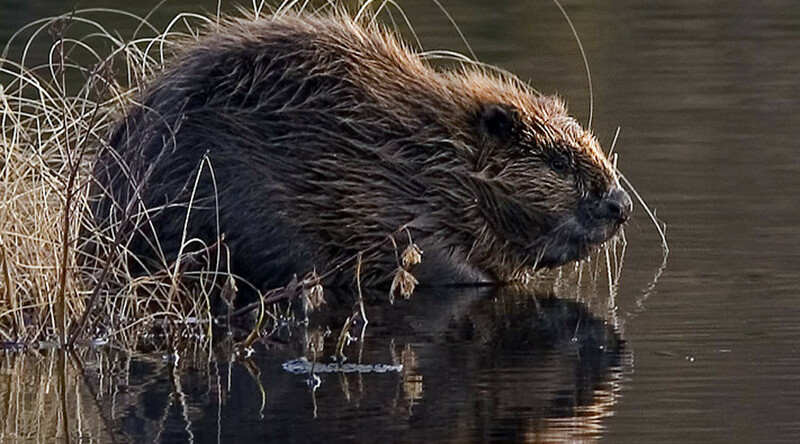 For the time being, the beaver management program continues to be used for education purposes and to resolve local problems, but could be used to relocate or even cull some of the population, according to the Local. In the meantime, beavers might not take too well to the mayor’s comments.